PhD in Valuation and Risk from Bradford with more than 25 years in the Private Equity Sector and more than 500 valuations worldwide. 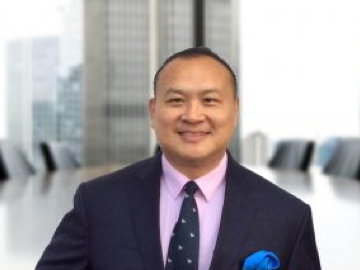 He started his career in a top tier consulting firm continuing with an impressive experience as Investment Director and Financial Service Director in important groups and PEs. He also holds an MBA, an Industrial Engineer degree and Bachelor’s degree in Economics and Business. 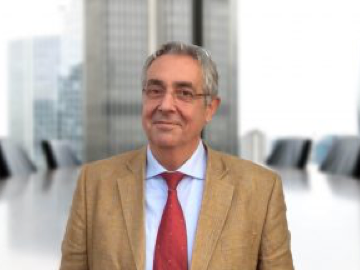 As visiting Professor of the Roehampton business school and Politecnico of Milan, he wrote many international articles in top financial journals and he is regularly interviewed by the Swiss Financial TV. Fernando speaks fluent English, German, Italian and Spanish. Arie holds a PhD in Qualitative Risk. Compliance and Governance. He has more than 20 years as a consultant in the financial service sector (funds, banks, and life-insurance). Arie is also a business strategy specialist and advised hundreds of ﬁrms. He was engaged by the EU Commission as Responsible for International IT projects focussed on data exchange. He also holds an MBA and a Bachelor‘s degree in General Management, HR and Law. Part-time lecturer in an International business school. He wrote many articles and appears regularly as a guest speaker. He speaks fluent English and Dutch. PhD in Strategic Change Management. He supports firms in the field of business transformation and innovation by means of Interim Executive Change Management & Strategic Advisory. 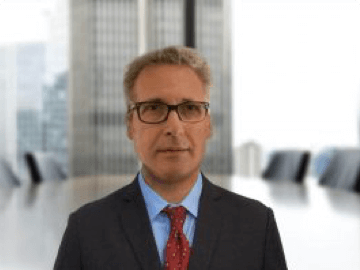 He has more than 25 years of experience at various positions within the field of management, where he has been engaged in M&A, post-merger integration, privatization, strategic alliances, repositioning, internationalization, diversification, restructuring, Information System and Technology Implementations. He also holds an executive MBA and a diploma in senior general management next to a Bachelor of Education. He is trilingual in English, German and Dutch. 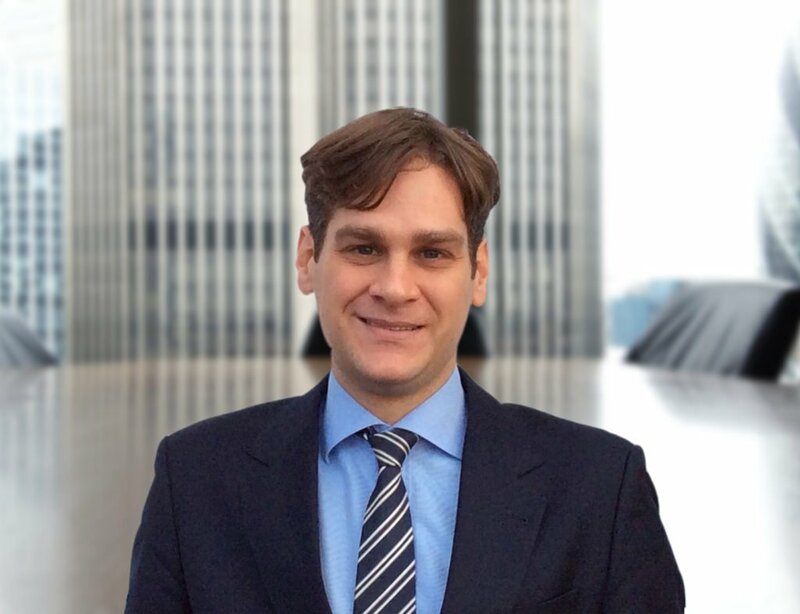 Corporate Lawyer in London, Padova and Munich with an impressive business origination network worldwide including relevant contacts in most significant entrepreneurial families, banks and financial groups, academic leaders and political authorities. Former White & Case partner specialising in financial restructuring and financial services. 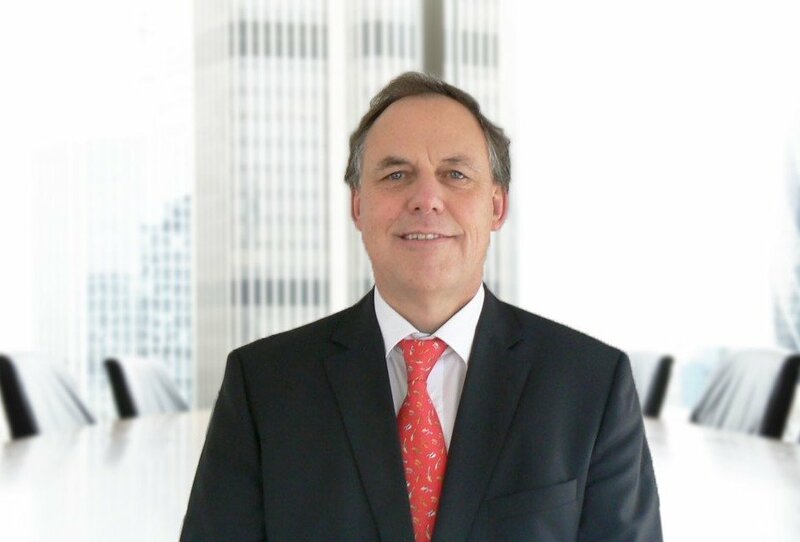 As President of the European chapter of the International Insolvency Institute, he had a relevant role in the development of financial mechanisms aimed at preserving companies’ lives and growth. He speaks fluent English, German, Italian and Spanish. Prior to joining BVInt, Oliver developed his career at the BNP Paribas. 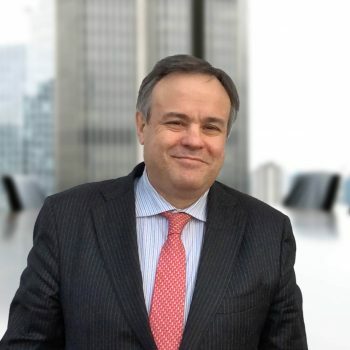 As Vice President (in Switzerland and Latam), he was responsible of several M&A transactions of various sizes and sectors, such as Telecommunications Industry, Financial Institutions, Mining, Energy, Agribusiness, and Transportation. Conducted the Audit Committee of a major state-controlled Brazilian bank in the context of the potential acquisitions. Led and coordinated the valuation team for many important companies. He also holds an MBA from HEC Paris. He speaks fluent English, French, Portugese, and Spanish. PhD and Professor in Entrepreneurship and Innovation Studies at the University of Roehampton, London. He explores innovation in bioscience ventures in the EU and China. Wilson consults for a Euronext-quoted private equity firm in the strategic development of the firm’s investment portfolio. Prior to his academic career he was a director in investment banking in the UK and Southeast Asia. Wilson is a member of the University Senate and sits on research boards at university levels. Fluent English, Mandarin, Cantonese, Malaysian, German, French and Italian.